Select ‘Play’ and you’ll be dealt seven cards, face-down; choose two to discard, leaving you with a five-card poker hand. 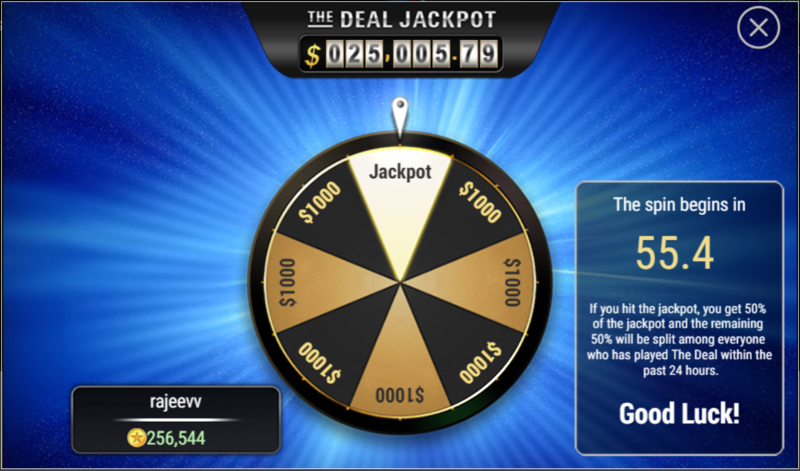 You can also play The Deal in auto-play mode. Select more than one hand, click ‘Play’ and your five-card poker hands will be randomly selected for you.